More and more homeowners are opting to remodel and renovate their current homes instead of selling and purchasing another home. This trend is especially popular in states like California where homes and building materials last longer than homes exposed to extreme hot and cold temperatures. We know from personal experience that a large number of older homes in Northern and Southern California are still in great shape and can be updated, upgraded and expanded to meet the needs of a growing family. It’s a great solution for families that love their neighborhoods and the cost of renovation is usually substantially less than the cost of purchasing a larger home. The number of families that opt to remodel/renovate versus buying a new home has grown steadily in California over the last five years and our Major Remodel Program was created to accommodate those families and their financial needs. If you and your family have outgrown your current home, but aren’t loving the idea of giving up something you love for the sole purpose of gaining more space than you owe it to yourself to explore our Major Remodel Program. 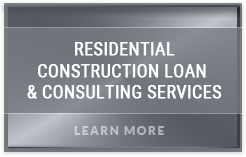 The construction lending pros at HomeConstructionLoans.com and Arroyo Consulting Group have the expertise, experience and resources to guide homeowners navigate through the budgeting, financing, design and development processes to ensure that your newly remodeled home is everything that you dreamed of and more! 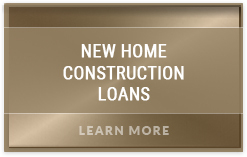 Our singular focus at HomeConstructionLoans.com and Arroyo Consulting Group is to help individuals and families turn their housing dreams into reality. 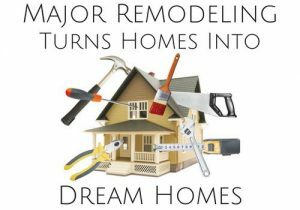 Whether that means building a new home from the ground up, a complete tear down and rebuild or remodeling and expanding your current residence, the pros at HomeConstructionLoans.com and Arroyo Consulting Group are there to help make your project a smashing success. 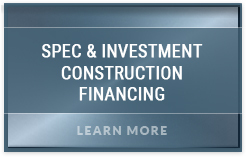 Our clients place a high value on getting the most flexible, affordable and competitive construction financing available in today’s marketplace, but the value of educating our clients and helping them avoid unforeseen obstacles, missed deadlines and cost overruns may be even higher. All of these options are One Time Close offerings. This gives our clients the advantage and peace of mind of not having to worry about re-qualifying for permanent financing when their build is complete. 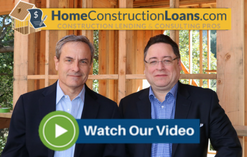 There’s no new credit checks, appraisals or closing costs; everything that needed to be done is already done, so your construction loan simply simply rolls into your permanent loan at the completion of your remodel. 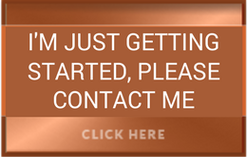 Getting started is easier than you think! Just pick up the phone and call one of our remodeling construction lending professionals at 888-984-0888 today for a FREE confidential analysis of your Remodel Project!